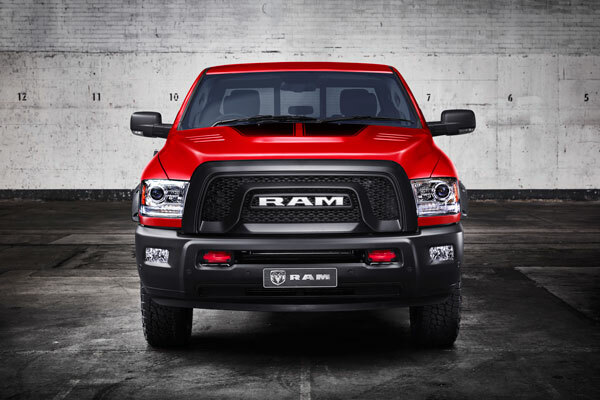 Striking from any angle, this dynamic and assertive RAM REDBACK limited edition 2500 Laramie features an all-new POWER WAGON® grille with dramatic colour coded front & rear bumpers, side steps, and red tow hooks. 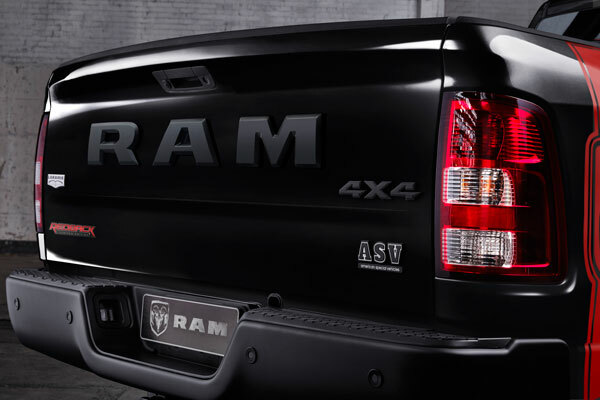 Additionally, black badge accents, new RAM tailgate branding, an exclusive ASV badge, along with aggressive off-road wheel flares, 20” rims and all-terrain tyres make this truck a stand out. 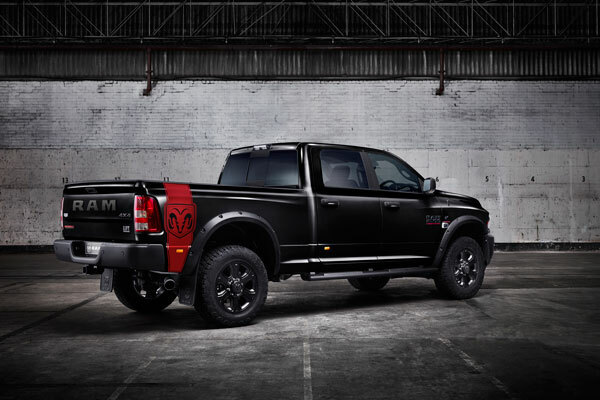 Bonnet and side rear decals along with signature REDBACK naming on the tailgate add to the finishing touches. 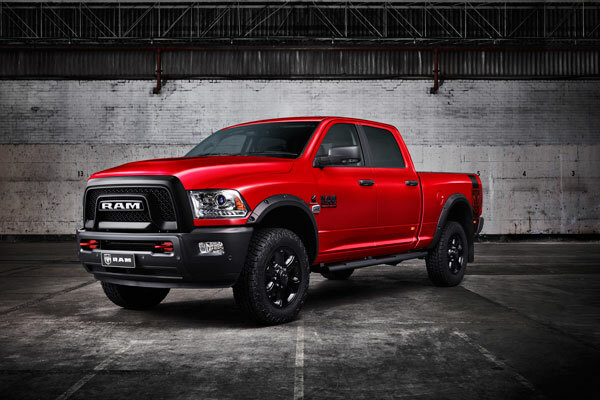 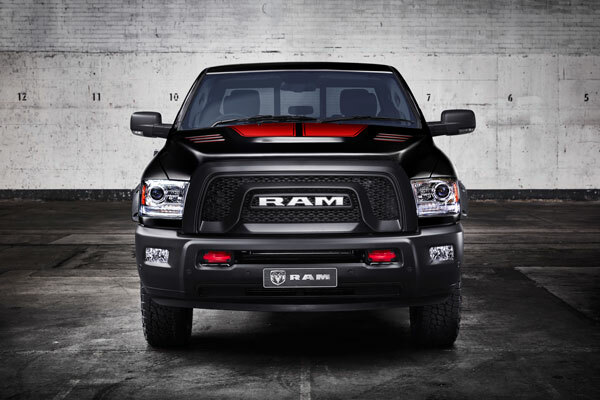 This head-turning RAM REDBACK Limited Edition is available in limited quantities. 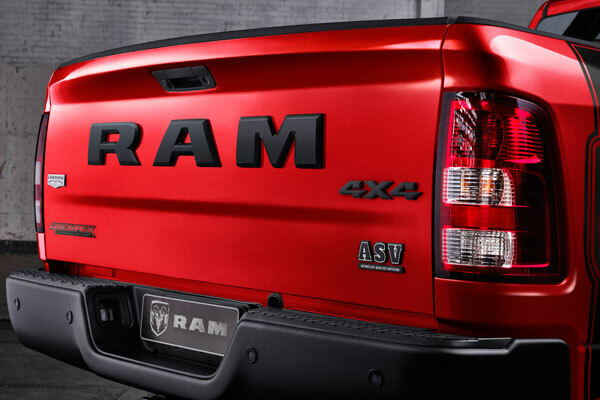 Time is of the essence to secure yours today.